Scientists in Finland claim that they have been able to successfully create food from thin air, using components such as electricity, CO2 and a few added microbes. The issue of hunger or malnutrition has been a growing concern with increase in population. According to statistics, about 160 million children are affected by malnutrition worldwide and 795 million people in the world, of which the most common kind is touted to be protein-energy malnutrition (PEM). In an attempt to fight against hunger, scientists in Finland claim that they have been able to successfully create food from thin air, using components such as electricity, CO2 and a few added microbes. In a joint study by the Lappeenranta University of Technology (LUT) and VTT Technical Research Centre of Finland, the scientists produced a batch of single-cell protein, which can be further developed for use as food and animal feed. An added advantage is also that it can be produced anywhere using renewable energy. "In practice, all the raw materials are available from the air. In the future, the technology can be transported to, for instance, deserts and other areas facing famine. One possible alternative is a home reactor, a type of domestic appliance that the consumer can use to produce the needed protein," explained Juha-Pekka Pitkanen, Principal Scientist at VTT. 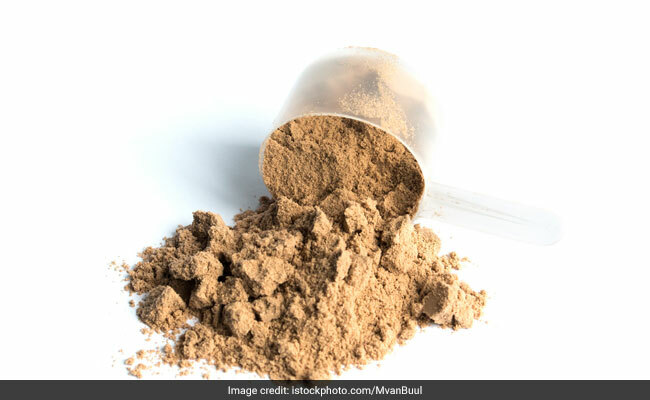 The protein they produced was in the form of a powder, consisting of around 50 per cent protein and 25 per cent carbohydrates, with the rest being fat and nucleic acid, Quartz reported. The method doesn't adhere to ideal conditions of agriculture such as humidity, temperature, soil type, etc. or pest-control substances that impact the environment. The researchers claim that it is 10 times more energy efficient than the photosynthesis of plants, which is used for cultivation of soy and other products, and cheap too. Currently, the production of one gram of protein takes around two weeks, using laboratory equipment that is about the size of a coffee cup. The researchers plan to carry out pilot studies with larger production, developing the technology as well. The idea is to develop the concept into a mass product, with a price that drops as the technology becomes more common.